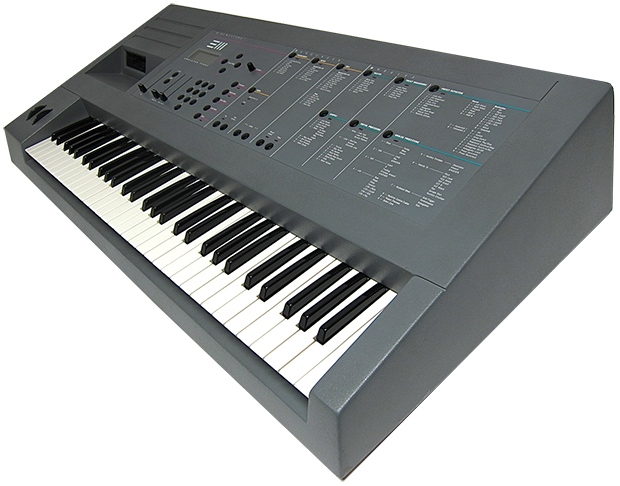 The EIII saw E-mu capitalising on the enormous success of the EII by taking the same basic concept (a huge slab of keyboard with cutting-edge sampling under the hood) and pushing the hardware spec right to the max. Where the EII relied on 8-bit mono sampling and clever convertors, the EIII went straight for 16-bit stereo, giving it what everyone in the 80s wanted to hear – “CD quality sound”. 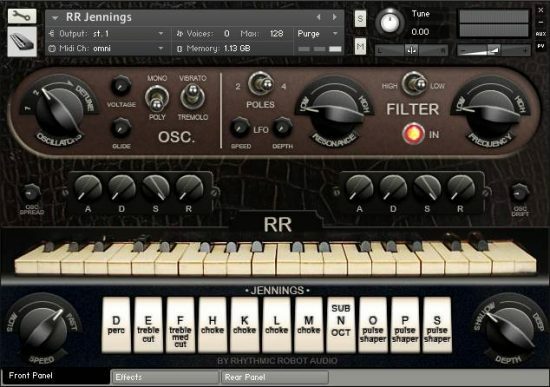 Combined with more memory, an onboard sequencer, computer integration and retaining an EII-style analogue filter (at least in early versions), the EIII began to bring the concept of a workstation keyboard to fruition. Again, the factory library was excellent; but again, the sounds that made it onto platinum hit records and box-office-busting film scores were often third-party in origin. 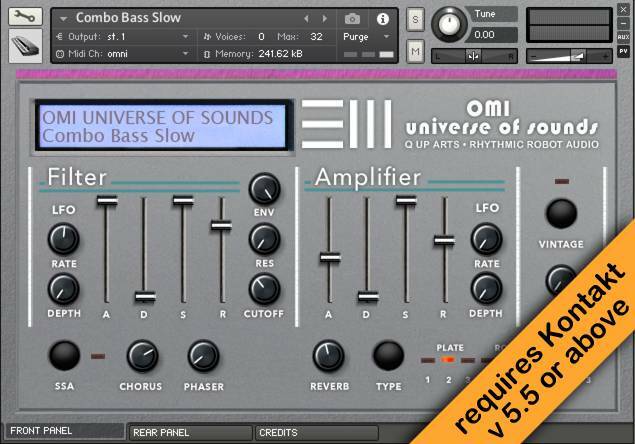 Where OMI’s Universe of Sounds had helped to cement the EII’s reputation among pro musicians, their Master Studio Collection did the same for the EIII. 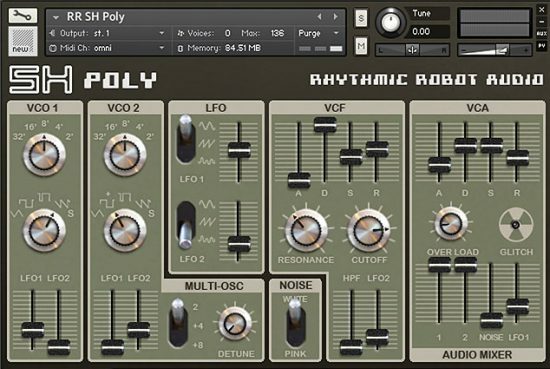 With well over 400 individual EIII patches, plus Kontakt multis taking them in new and exciting directions, and using the same sophisticated but instinctive control system as our EII collection, the EIII Master Studio Collection is a powerhouse of acoustic, ethnic, orchestral and synthetic sounds that have graced countless classic tracks. While the EII Universe of Sounds collection saw us doing the sampling of Doug’s original patches, for the EIII collection he’s been in charge of the sonic side of things (though Mongo’s Kontakt scripting still powers the interface). 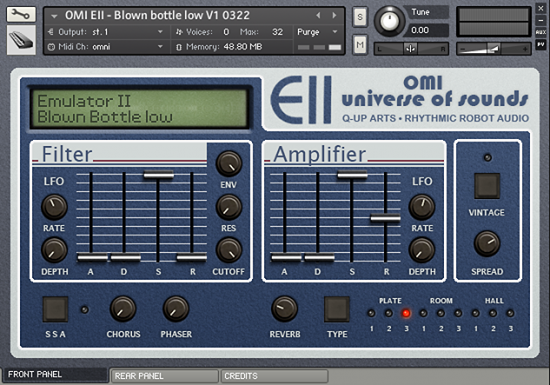 Since the EIII’s 16-bit convertors bring far less character to the party than the EII’s 8-bit ones, it made less sense to re-sample every single note (as we’re doing with the EII) and more sense to keep the download size manageable by simply converting the original EIII master files that he’s kept all these years. Luckily the master Winchester drives from the 80s still exist, and it’s from these originals that Doug’s recreated the library. Below is a listing of the Instrument Categories in this collection. 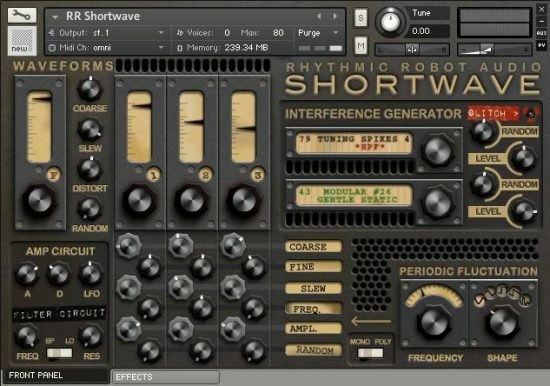 On the download, each of these is a folder, in which you’ll find, typically, between 5 and 20 individual patches associated with that Instrument Category.